Empowered to Connect, together with Show Hope, hosts the Empowered to Connect Simulcast - a two day conference designed to help adoptive and foster parents, ministry leaders, churches, and professionals better understand how to connect with "children from hard places" in order to help them heal and become all that God desires for them to be. 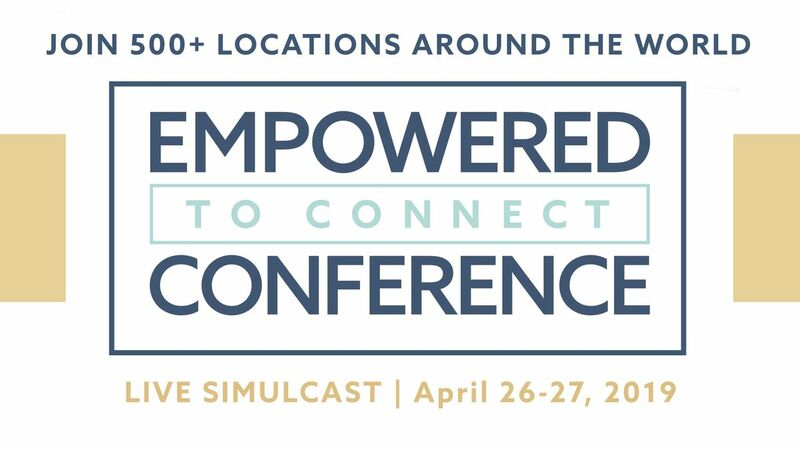 This year, we are excited to partner with The Church at Brook Hills to host the simulcast! At our Birmingham site host, everyone in attendance will receive a Certificate of Attendance at the end of each day. 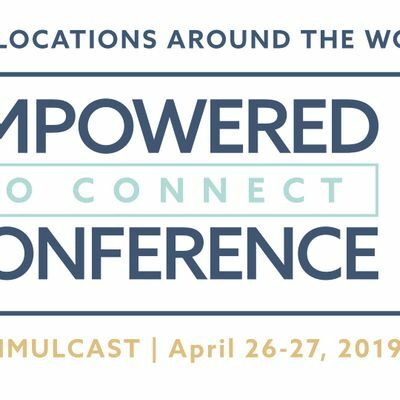 If you are attending as a foster/adoptive family through Alabama Baptist Children's Homes, please note that the Empowered to Connect conference will be accepted as Continuing Education Credits (CEU's). If attending as a parent through another agency, receiving CE credits for this training is at the discretion of your agency, and you will need to contact them for approval. *Please note: social workers and agency professionals seeking CE credits for attending this simulcast will also need to register with Show Hope, in addition to your ABCH registration. CE credits are for licensed professionals only and are not the same as those of adoptive/foster training credits. For more questions about eligibility and receiving credit, please visit the Show Hope website. If you have questions about this event, please email Hannah Letson Gregg at aGxldHNvbiB8IGFsYWJhbWFjaGlsZCAhIG9yZw==.